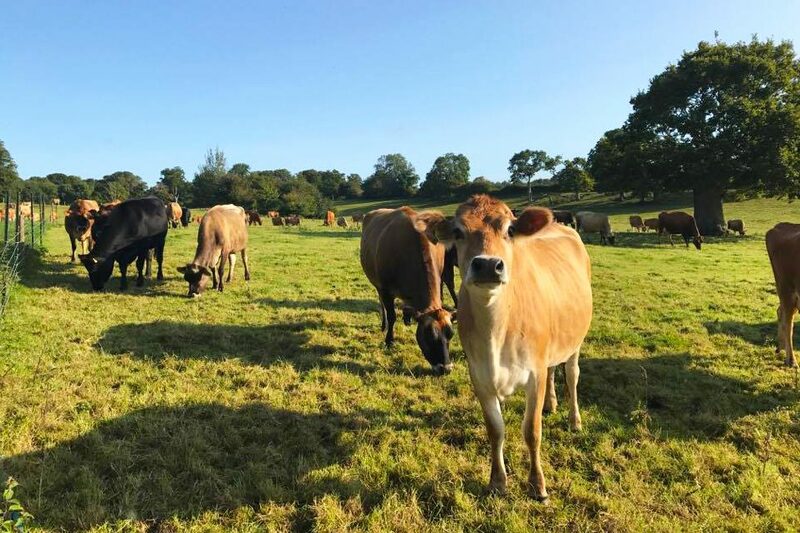 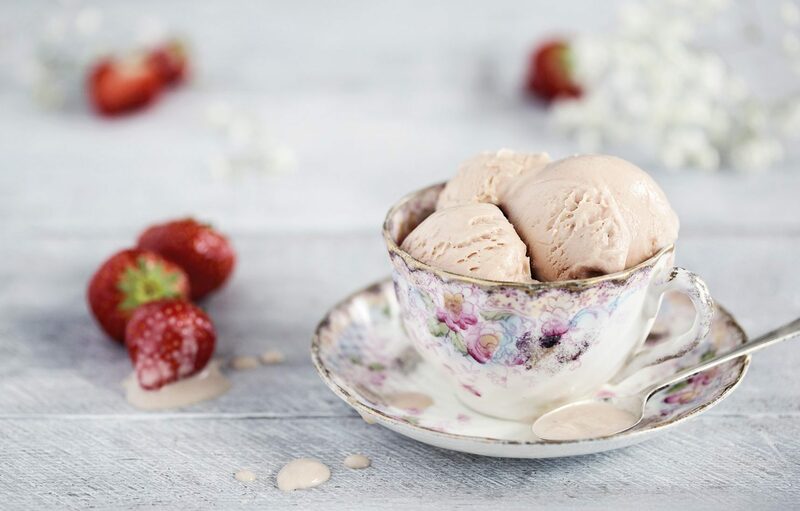 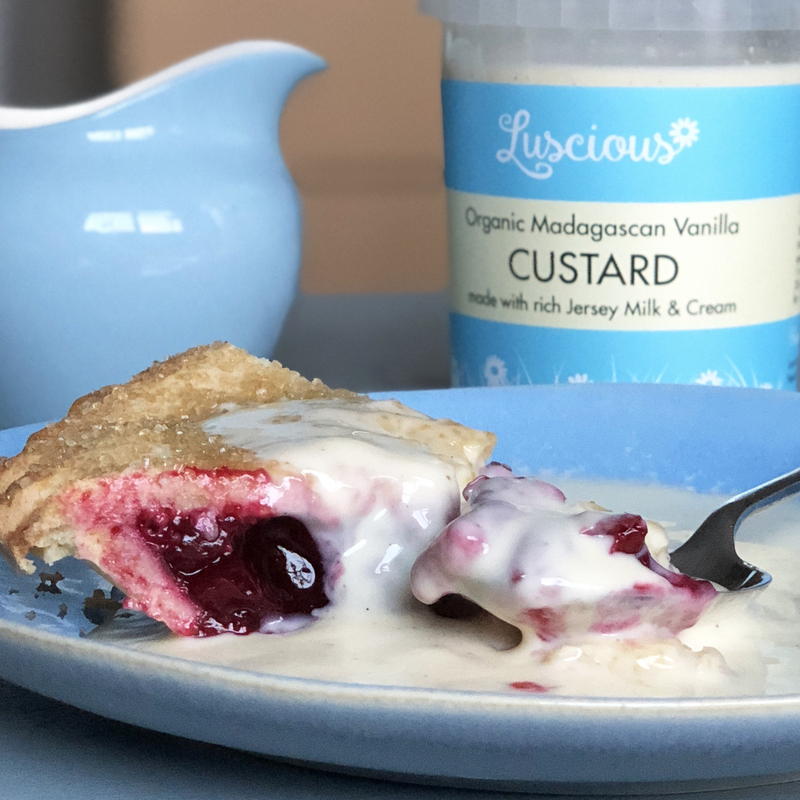 We make delicious, creamy, award-winning organic ice cream and fresh chilled custards on the farm at Neston Park Estate near Bath, using Jersey milk & cream. 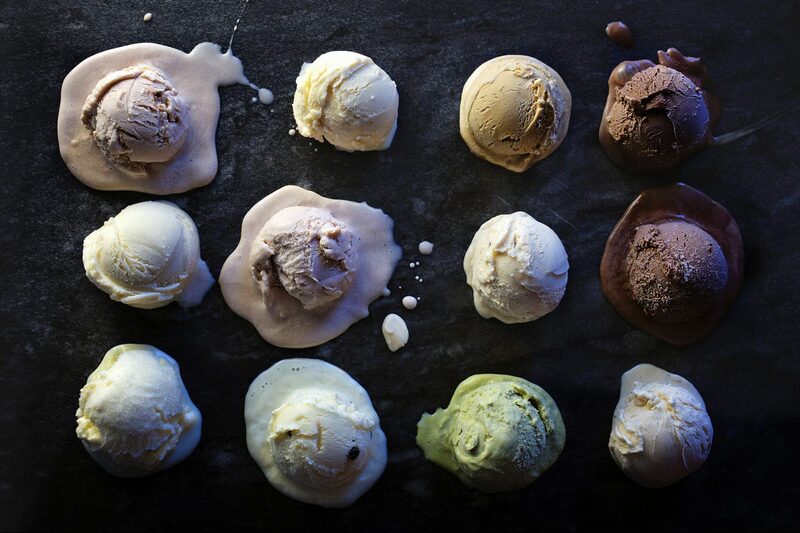 Only the very best ingredients go into our Soil Association certified ice creams and custards. 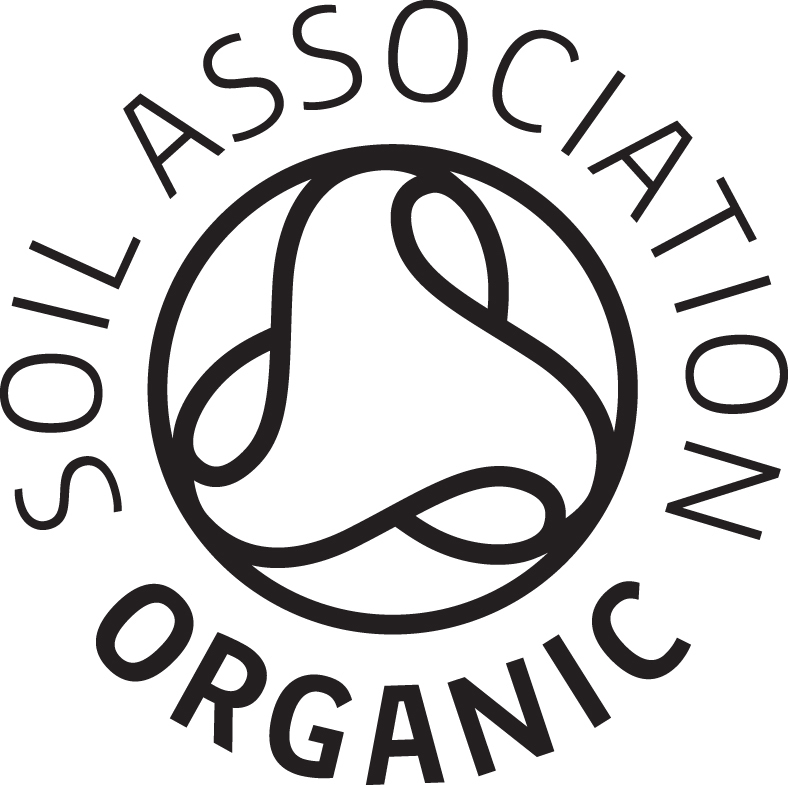 No colourings, no artificial additives. 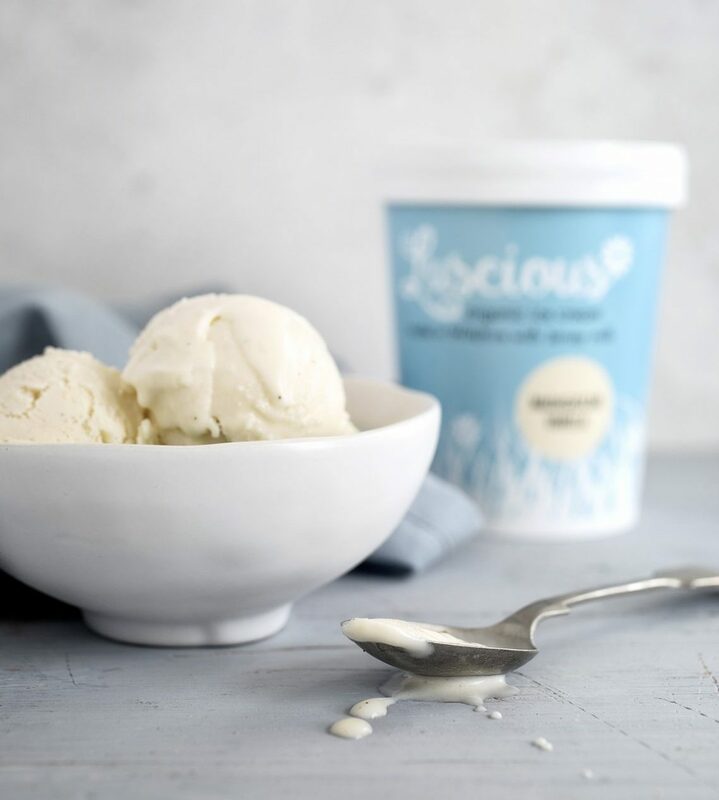 Just pure, natural, happiness in a tub.